Last month, reports surfaced that Uber was working on a bid for either Bird or competitor Lime. Any buyout proposals, if true, could be complicated by Bird’s latest fundraising. 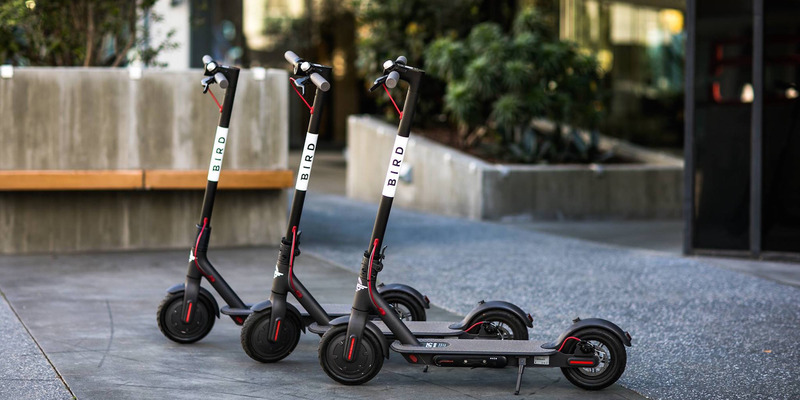 Scooter startup Bird is raising $300 million in an extension of its previous fundraising round led by the financial giant Fidelity, Axios’ Kia Kokalitcheva reported Wednesday. The company will likely keep its $2 billion valuation from the previous round. Late last year, there were reports that Uber was working on a bid for Bird or its closest competitor, Lime. Those appear to have not panned out if Axios’ report is true. Uber has previously invested in Lime. A Bird spokesperson declined to comment, saying the company does not comment on “rumors or speculation.” A Fidelity spokesperson did not immediately respond to a request for comment.